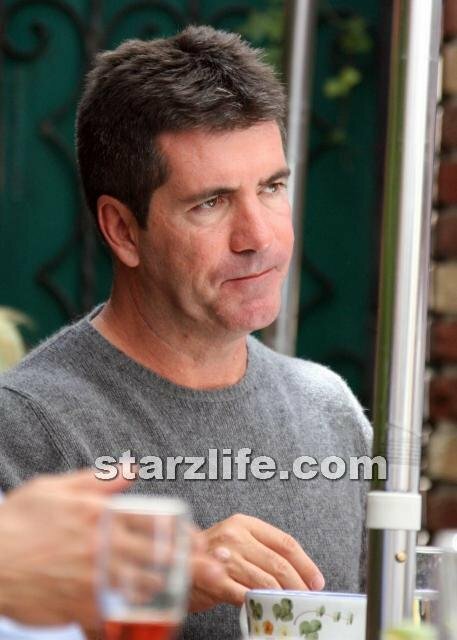 Simon Cowell Regretting Hiring Britney Spears For X-Factor? After Britney Spears’ “walk off” or “short break” (depending who you talk to) during the first day of auditions for ‘The X Factor,’ is Simon Cowell questioning the decision to hire the pop superstar as a judge? Britney has brushed off the rumors that she walked out on the show, citing that she just needed a short break and adding that she was having the time of her life. But when it comes to her judging style, some are questioning the decision to pay her $15 million for her first season on the panel. From a ratings standpoint there’s no way you can question having one of the biggest names in the biz on the panel. Even Paula Abdul’s soft critiquing lasted 8 years on American Idol, however it wasn’t without much criticism. The X-Factor premieres this Summer on FOX, and it will be interesting to see Britney in action.